Fianna Fáil spokesperson on health Stephen Donnelly has congratulated dozens of Wicklow schools who took part in the ESB Science Blast in the RDS this week. The inaugural year of the event, which is styled as a primary school version of the ‘BT Young Scientist Exhibition’ for 3RD to 6th class, saw an impressive 6,000 pupils enter projects over two days. Deputy Donnelly explained, “It was so encouraging to see the enthusiasm displayed by these children when it comes to science. They were all asked to investigate one simple question and the results were astoundingly creative. I was extremely impressed by the pupils of Newcourt Special School in Bray who made incredible bridges in their efforts to see how strong spaghetti is. 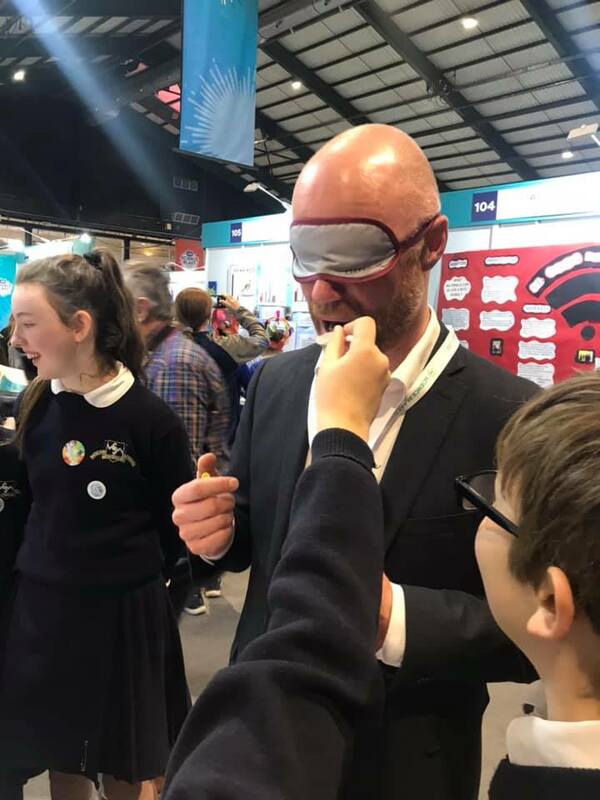 Ballycoog National School in Avoca wanted to test if toothpaste was the best option for brushing their teeth, while Wicklow Montessori gave me a detailed demonstration of why food tastes different in space; ingenuity like that needs to be acknowledged and rewarded. 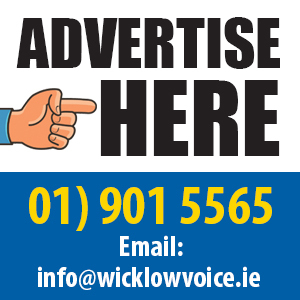 “The latest research by iReach on behalf of the RDS shows that 82% of parents believe basic scientific knowledge gives their children an advantage in life and 96% want their children to learn science to develop critical thinking and life skills in primary school. The skills that these students gain from working on their investigations are essential science skills, but also vital life skills. “Independent evaluation of the RDS science education programme was carried out in 2016 by ‘The Research Base’, an international research consultancy specialising in education and skills. They found that 97% of participating students believe their involvement had improved their science skills, while 80% reported improvements in maths skills. This report also found high level of engagement in children’s STEM education, with almost all parents engaged; while teachers and parents alike responded that they found involvement to be highly relevant to their needs. This study also found that it has significant impact on pupil’s levels of confidence, communication skills, social skills and teamwork. Evidence also showed that participation in the programme over a number of years had a lasting impact at student, teacher and school levels. “With results like these I have to congratulate the teachers also whose dedication and commitment makes an event like this possible. I’m already looking forward to next year”, concluded Donnelly.